Transform Into A Dynamic Leader! Employees look for leadership and the peace of mind that can be instilled by Owners & Managers who understand their roles as leaders. However, most Owners & Managers don't know how their role should change to take their company forward. 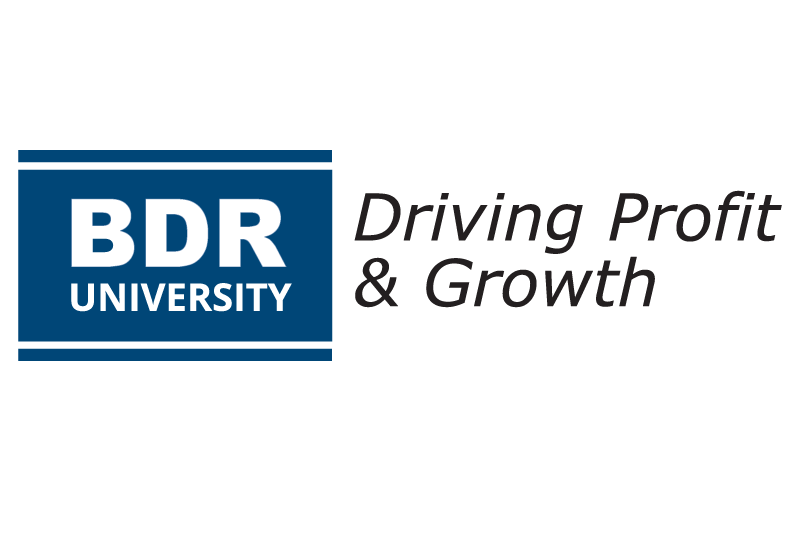 This class helps Owners & Managers develop the skills to be dynamic leaders who can communicate their vision for the company's future and inspire their team to do what it takes to reach their common goals. Jeff Plant has nearly three decades of experience in the contracting trades. He has worked for companies ranging in size from "start-up" with 3 employees to $1.4 billion in revenue. Just prior to joining BDR, he was COO with full P&L control for $40 millino in revenue. He is adept at translating management goals into project executiion while garnering respect and cooperation from co-workers. 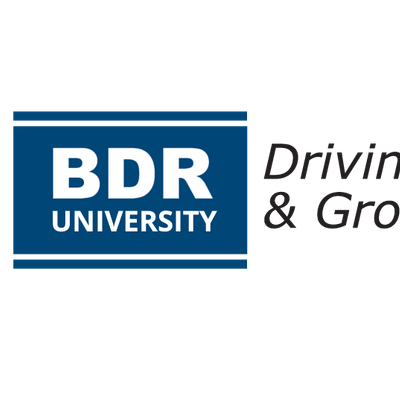 Jeff is a BDR Profit Coah and delivers BDR's leadership training and facilitates Profit Launch business planning workshops. He is a certified John C. Maxwell Coach, Teacher, Trainer, and Speaker. Lead The Way: Dynamic Leadership Skills is a 2-day class. It is important for you to arrive no later than the evening prior to class. Registration and breakfast begin at 7:00am! Yes. For attendee changes or cancellation, please notify Angie Swartz - Event Manager. For cancellations before February 26th, 2019 there is a $200 per person cancellation and/or transfer fee to move to another session. Note: New sessions may take place in a different location from session your originally registered for.